For a speaker, providing great content is only part of the challenge. It also has to be delivered in a way that engages the audience and allows them to apply the message to themselves. That's where humor comes in. Sure, laughter feels good, but it also has a serious side as a great learning tool because it raises the chances that the content will STICK! 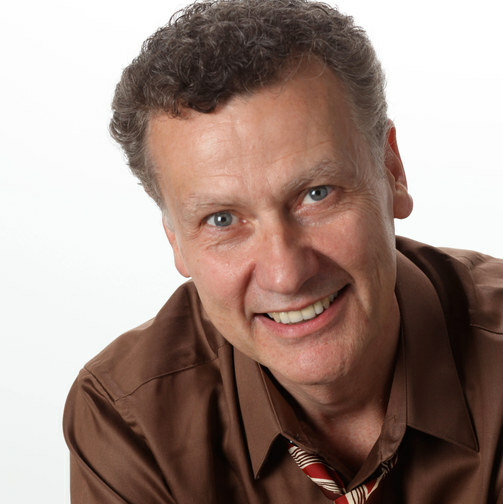 As an Award-winning educator, performance consultant, stand-up comedian and comedy writer, Dave Caperton, has an original approach that fuses entertaining stories, in-depth research and proven learning strategies. He inspires laughter, demolishes barriers between groups, and opens pathways for innovation and change. His entertaining conversations about joy provides a new vocabulary and concrete actions to celebrate successes, solve people problems, and builds bridges between where you are now and where you want to be. Dave brings an experience to his clients and audiences that is highly interactive, energizing, and wildly funny... infused with current, relevant, and transformative takeaways to provide lasting value throughout your event and to accelerate you toward your goals. 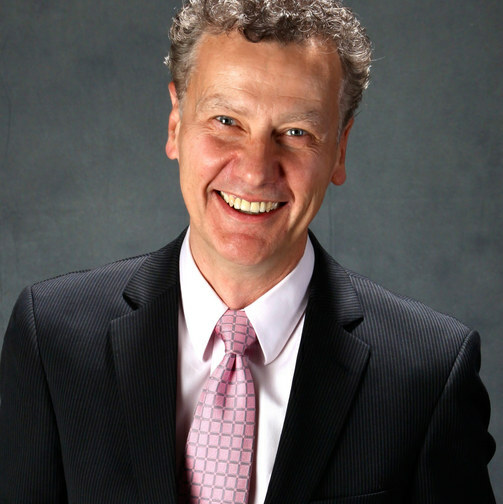 "Dave Caperton is awesome. His background as an educator and comedian allowed everyone to learn and laugh the entire night!" His clients include: Boeing Aerospace, Federal Aviation Administration, Lockheed Martin, GE, JP Morgan Chase, The Cleveland Clinic, Lennox, SHRM, Remax, Proctor & Gamble, Guilford Merchants Association, and many other Fortune 500 Companies, organizations and associations all over North America! 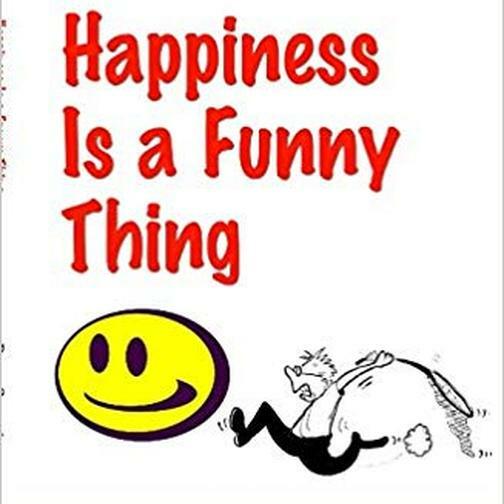 His Best-selling book, "Happiness is a Funny Thing" is described as a "why-to" guide to making the positive perception choices known to increase levels of personal happiness that can lead to less stress, more job and relationship satisfaction, and better health. 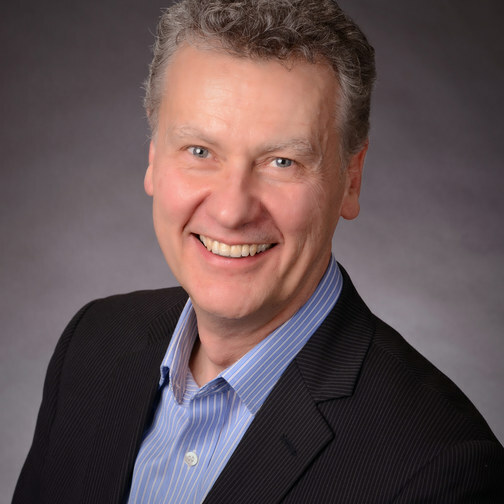 Looking for a speaker that can engage your audience and be remembered long after the laughter ends, Dave Caperton is your perfect choice!